Disney Pixar movies have taken us into joyrides near, far and wide. We've visited familiar and exotic locations, the space, the vast underwater, the past, the future and many more destinations we could never have imagined. After a two-year hiatus they are back with a new exciting movie, but we don't really need to go far: we only need to peek inside the head of the main character. Directed by Pete Docter, who brought us Monsters, Inc. and Up, the movie features the voices of Amy Poehler, Lewis Black, Mindy Kaling, Bill Hader, and Phyllis Smith. It is based on the story by Pete Docter, written for the big creen by Michael Arndt. Watch the new trailer of Disney Pixar's Inside Out. 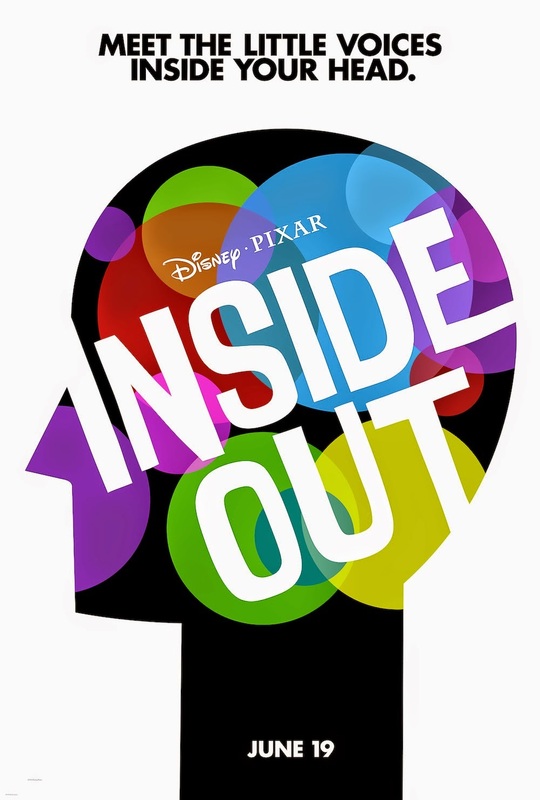 Disney Pixar's Inside Out will hit theaters on June 19, 2015.